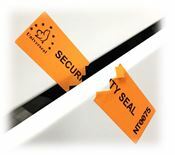 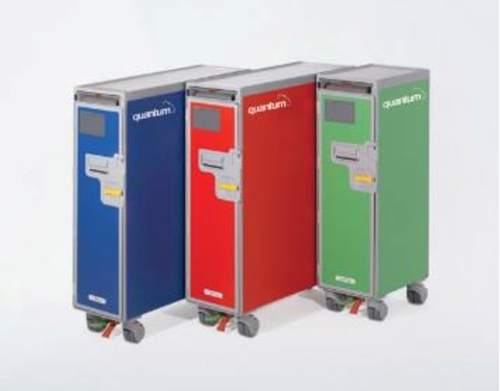 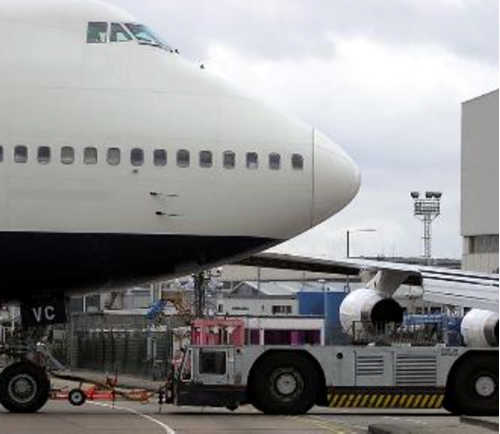 Security and identification is at the heart of what airports do – our security seals and identification ties can give you the confidence that all manner of safety-critical fixed and movable equipment, high-value assets, fire doors, secured enclosures and boxes have been checked and have not be tampered with. 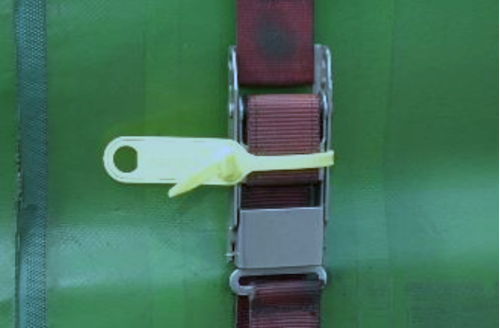 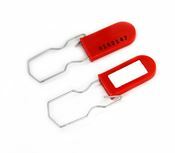 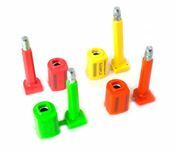 Our range of small plastic padlock and pull through seals provide security solutions for many in-flight applications; including duty-free trolleys, safety cabinets, storage containers, and many other small sealed enclosures. 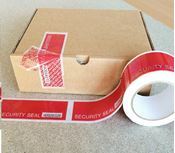 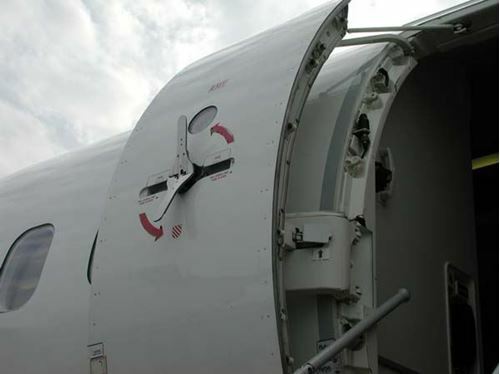 Our range of UniLabel security labels can be used to seal aircraft doors and hatches to provide tamper-evidence and integrity of audit trail- for example, when doors or hatches are left unattended overnight. 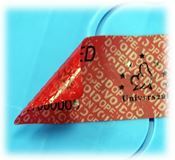 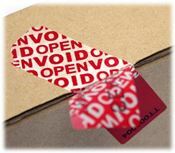 We offer a full customisation service, with custom sizes, colours, logos and prints all available to ensure that your labels are unique to you.